This is a three bedroomed villa with the possibility to complete the lower apartment into a further three bedrooms.Situated in a popular area of Moraira within a five minute walk to Tabaira shops and restaurants and a 20 minute walk into Moraira Town Centre and beaches.This large property with open views, ample driveway and parking, currently boasts three double bedrooms, kitchen a shower and bathroom.The lower apartment, where the bulk of the construction work is already in place, you would own a six bedroomed villa.As you enter through the front door to the principal living area there is a large modern fully fitted kitchen with leads to a large lounge with access out to a delightful shaded naya over looking the pool terrace area. Leading off the lounge is an inner hallway which provides access to a guest shower room and two double bedrooms. The master bedroom with ensuite shower room is also found at the far end of the hallway.To the rear of the property is a large shaped pool and terracing and a large shaded naya area which leads to the uncompleted apartment area.The current owner is very successful with summer rentals given the location and condition of the property. This rental along with the value of the property could be massively increased once the lower apartment area is finalised. 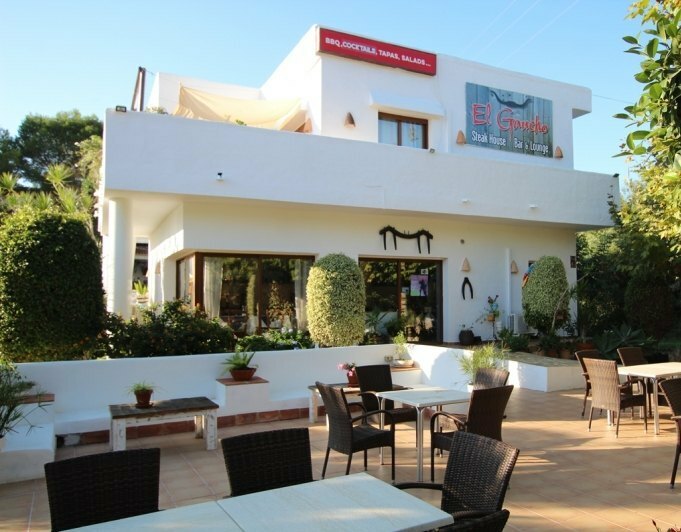 Freehold well established restaurant for sale in Moraira which benefiting from large attractive terraces and outside bar area. Including a large three bedroomed, two bathroomed apartment and a small studio villa to the rear.There is a large internal dining area with a large Bar and open kitchen all set on a 2,475m2 plot with private parking. If you imagine being in a villa, having a drink on your terrace with friends and family enjoying the Mediterranean climate you are sure to be imagining in one of our villas for sale in Sabatera, Moraira. We have the best villas for sale to make your dreams come true. You will be able to live on the Costa Blanca as you have always wanted, enjoy the gastronomy, the services, the climate and all the comforts that the Costa Blanca offers you. The area of La Sabatera in Moraira is a quiet area surrounded by a quiet and very select residential environment. 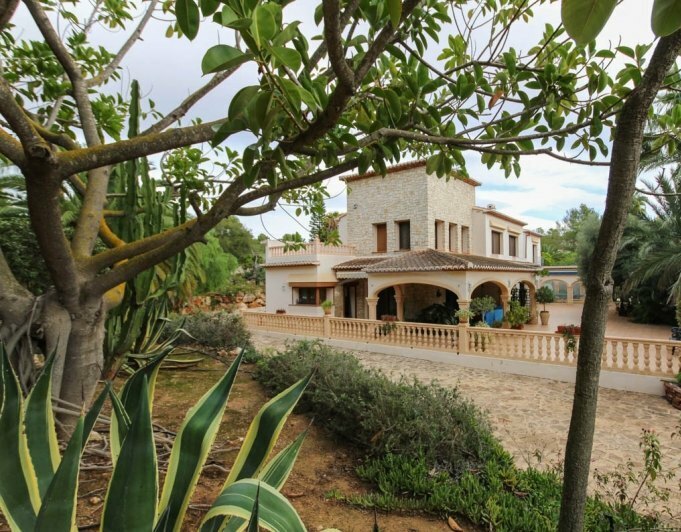 An ideal place to have your luxury villa on the Sabatera, Moraira surrounded by nature, very close to the beaches but at the same time far from the hustle and bustle of the city.